The goal of restorative dentistry is to improve the function of teeth after decay or trauma. Whether you need composite fillings after cavities or a partial denture after tooth loss, you can trust us to find the right solution for your smile. Our Grand Rapids, MI restorative dentists offer a range of dental services to help you maintain good oral health. 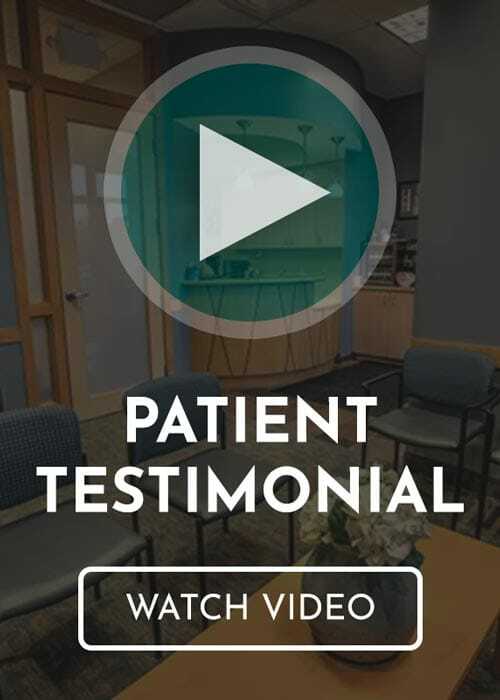 Click the links below to learn about our restorative dentistry services or request an appointment with the Bander Dental Group by calling (616) 949-5980. It only takes one appointment to restore a tooth with a cavity filling. First, we’ll numb your tooth with local anesthetic so you won’t feel any pain or discomfort. Next, we’ll remove the decayed tooth structure and fill in the resulting hole with composite resin. A dental crown covers the entire visible portion of your tooth above the gum line. Our Grand Rapids, MI dentists may recommend a dental crown to restore the function and appearance of a weakened tooth. A dental crown saves a tooth that’s been weakened by trauma or decay. We may also recommend porcelain crowns to cover teeth that are severely stained or discolored. A dental implant is an artificial tooth root (typically made of titanium) we place in your jawbone to later anchor a crown. If you’ve recently lost a tooth, your first call should be to our dental implant dentists. Our dentists will be able to determine whether you’re a candidate for the dental implant procedure. Looking for permanent tooth replacement options? Ask our dental implant dentists if you’re a candidate for the all-on-4 procedure. Like the name suggests, all-on-4 works by supporting an entire arch of false teeth with only 4 dental implants. If you’ve experienced severe tooth loss, it’s time to learn if all-on-4 dental implants are the right choice for you. Dentures are removable oral appliances used to replicate the look and function of teeth. Our Grand Rapids, MI dentists offer full, partial, and implant supported dentures to help restore your smile after tooth loss. While partial dentures replace one or a few teeth, full dentures are designed to replace entire arches.